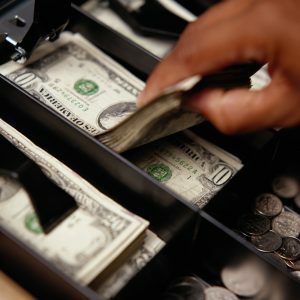 Integrity Audits, Bar Spotting | Data Quest, Ltd.
Data Quest’s investigators (also known as “spotters”) pose as anonymous customers and perform strategic cash transactions designed to detect instances of employee theft and dishonesty at the point of sale. Investigators are trained to carefully, yet discreetly, follow the path of a sales transaction to detect policy & procedural violations. They gather information in an unbiased and constructive manner and their insight helps management recognize weaknesses in systems & procedures which may encourage employee dishonesty. If cash handling or other serious procedural violations are detected, Data Quest will recommend actions the client may choose to pursue, including interview and statement taking, which the agency can conduct. At the client’s request, Data Quest can assist with prosecution and restitution procedures. Data Quest investigators are available for testimony to support their investigative findings and the agency is experienced and successful in criminal and civil proceedings and union arbitrations. For more information, contact (617) 437-0030 x115, Info@DataQuestLTD.com or download Data Quest’s Integrity Audits Info Sheet.